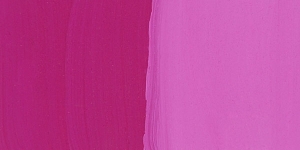 Rhodamine B Violet is a flourescent dye that can be laked to form a semitransparent pigment. Rhodamine B Violet is not considered permanent. All flourescent dyes fade with exposure to sunlight or ultraviolet light. 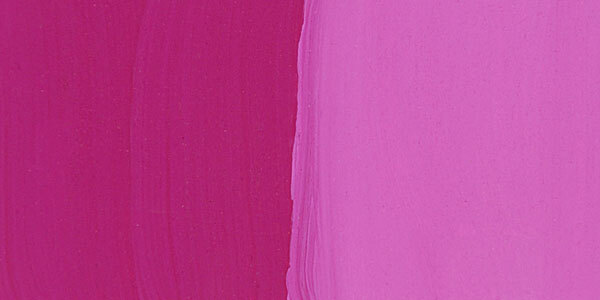 Rhodamine B Violet is used as a brightener.